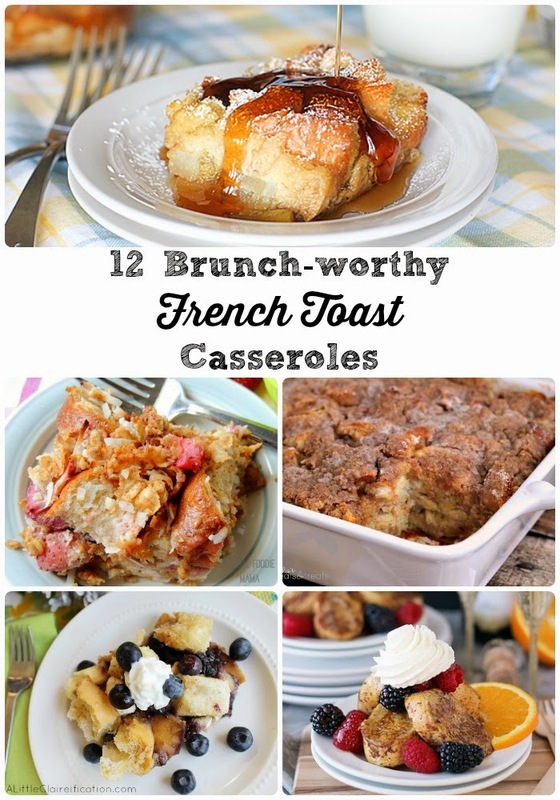 Over the weekend I shared with you all 12 Brunch-worthy French Toast Casseroles. 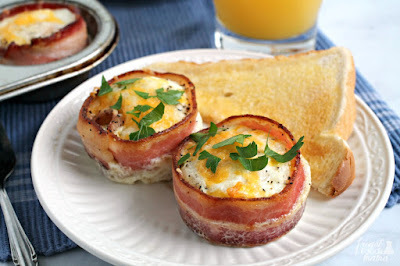 But with Easter in just a few short days (and Easter brunches! 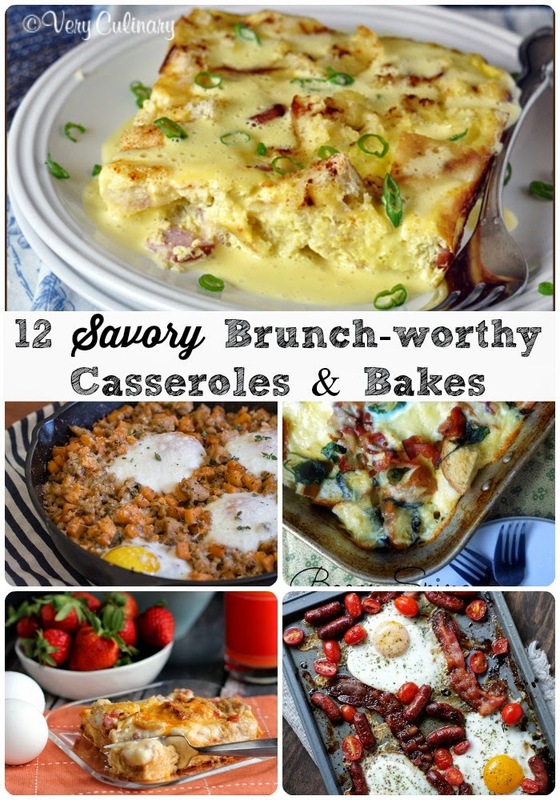 ), I had to also pay homage to the delicious & savory brunch-worthy casseroles and bakes. 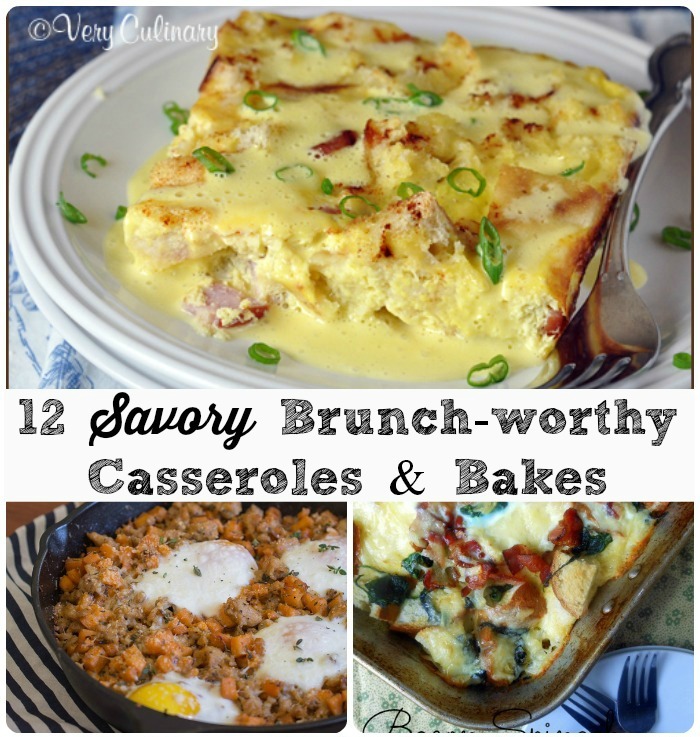 I searched high and low and gathered up the tastiest savory brunch casseroles and bakes that I could find from my favorite food bloggers- brimming with eggs, cheese, sausage, bacon, lots of veggies, and of course, flavor! 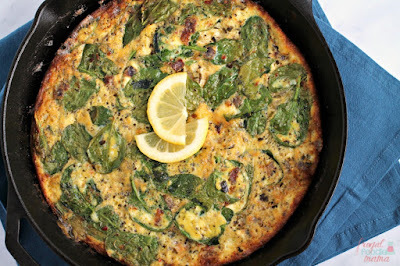 You are sure to find at least one recipe below that should make an appearance on your weekend brunch menu. Be sure to pin the collage above to be able to easily come back and browse the recipe links. See a specific recipe you know you must make below? Please click through to the actual recipe post and pin or bookmark that recipe directly from there.